Ko Chun’s good friend, Little Knife (Lau) has had a year to learn the art of gambling from his mentor and is now making a name for himself as the “Knight of Gamblers”. Sadly, under the terms of his teaching he is only able to keep 5% of all that he wins and must donate the remainder to charity. When Sing (Chow) appears on his doorstep claiming to have mystical powers, he sees a chance to use this hapless idiot for his own gain. 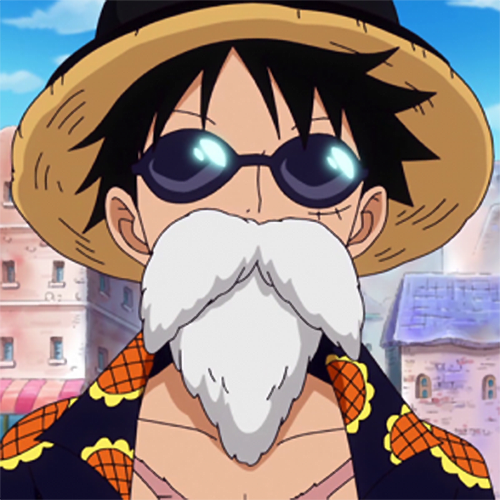 However, they both have bigger problems in the form of the foster son of Mr. Chan (the original foe of the God Of Gamblers) who vows revenge and ruin the reputation of the God Of Gamblers. It’s up to Knife and Sing to make sure that their gambling credentials remains intact. 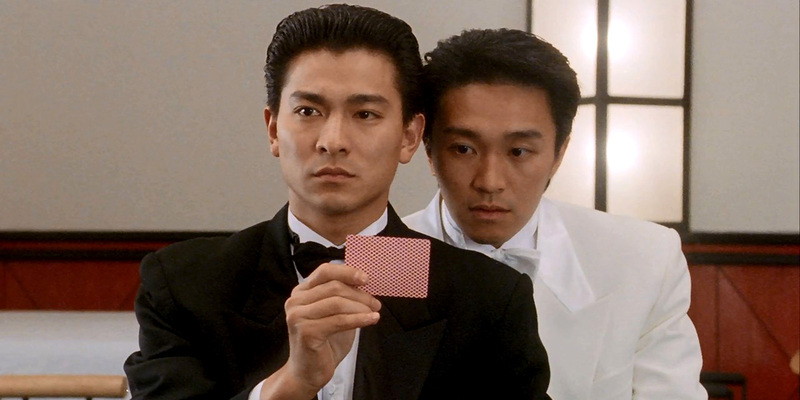 Andy Lau was the only major star to return for this sequel to 1989’s ‘God Of Gamblers’, and coincidentally he is about the only real connection to its predecessor. 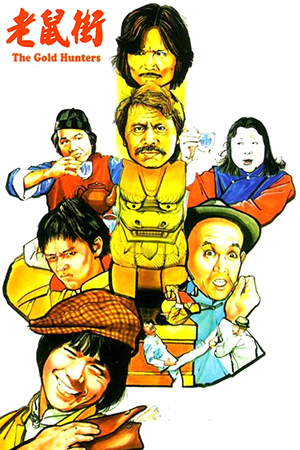 Aside from a few vague rumblings about Ko Chun, the main focus is on the comedic elements, with Stephen Chow bought on board to recreate his performance from ‘All For The Winner’. Sadly the story isn’t really up to the challenge, and the film feels like little more than a cheap repetition of the original with added Wong Jing silliness. 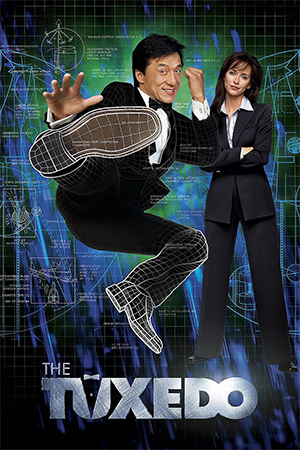 Chow and Lau try their best and have a decent chemistry, but they don’t really have much to work with and the film is rarely as fun as it could have been. The gambling scenes are back in full force and, at least as this point in the franchise, still retain a fairly naive charm. There’s also a few fight scenes on offer, though most of them are over before you know it. 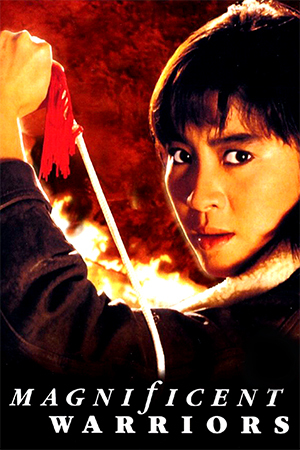 That said, there is one highly amusing sequence where Stephen Chow fights with plunger nunchuks as well as a few flashes of Charles Heung that are suitably stylish. 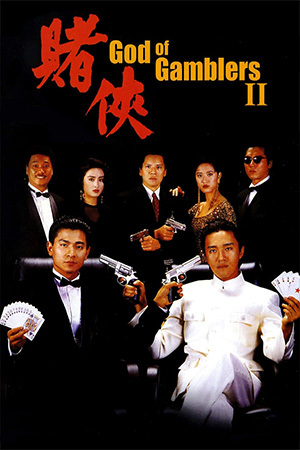 With lazy writing and weak comedy, ‘God Of Gamblers II’ often feels like little more than a typical Wong Jing cash grab. Luckily for him, the stellar cast elevate it above his usual standards and just about save it from being a total waste of time.